The Young Again line by Miloon was created to offer an increasingly personalized skincare solution, in order to solve the main problems connected to skin concerns. From aging, to hydration, from cleaning to the oiliness control, Again has been conceived to bring your skin back to its pristine condition. Young Again comes in an elegant and practical quicksilver case. 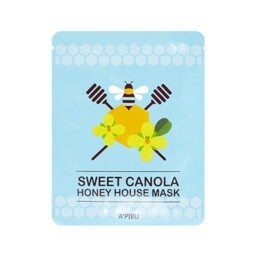 It offers a selection of 7 masks from the best K-Beauty brands, aimed at fighting and prevent such the signs of aging. 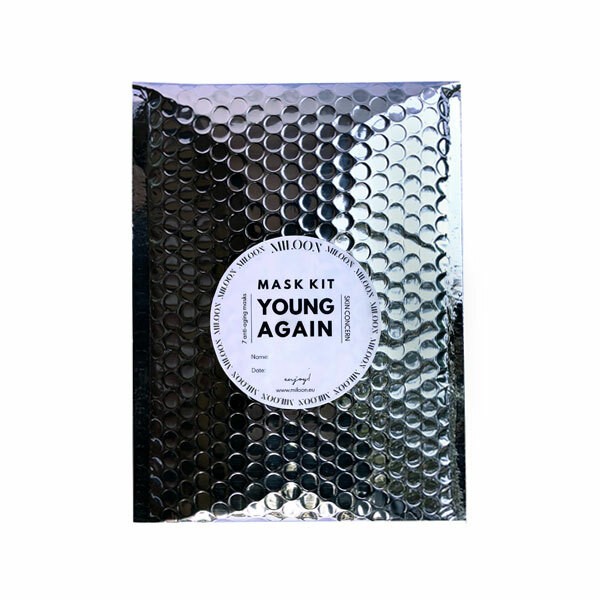 Young Again Mask Kit is an express solution committed to fight such skin conditions connected to aging. 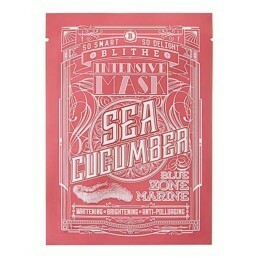 It contains 7 beauty masks to provide plumping and nourishing effect to fight wrinkles and fine lines. In less than 15 minutes. Even on the go. This Mask Kit is designed for skin that is losing elasticity, consistency and firmness. 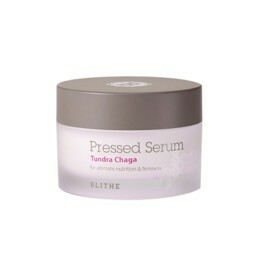 It delivers a more voluminized, nourished and plum skin, so to make you look younger for real.